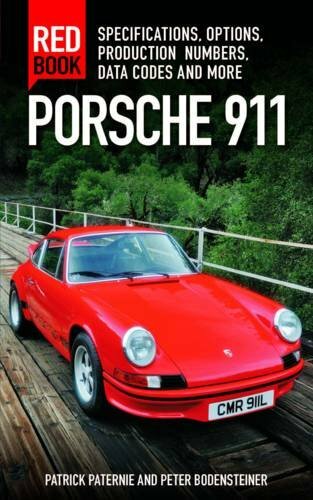 Carrera MFI 2.7: Carrera 2.7 Book – Happy New Year! 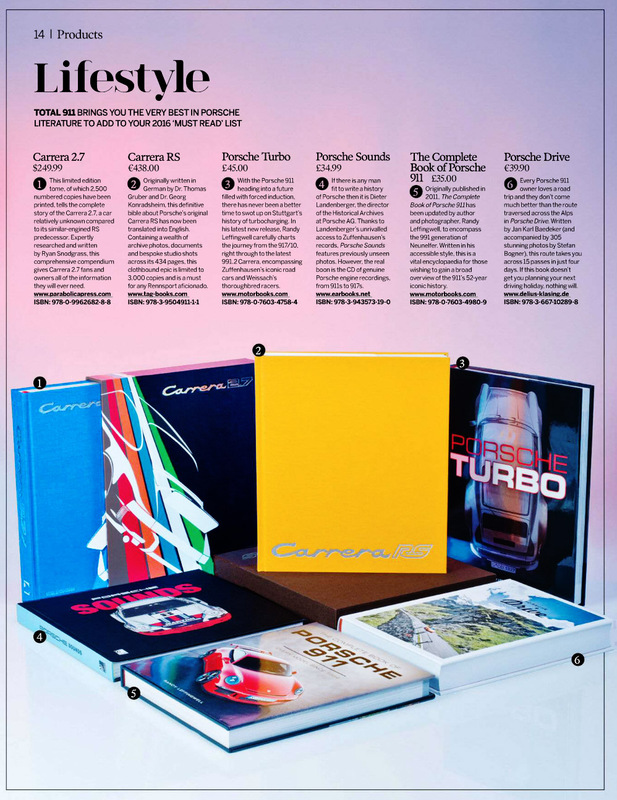 Carrera 2.7 Book – Happy New Year! 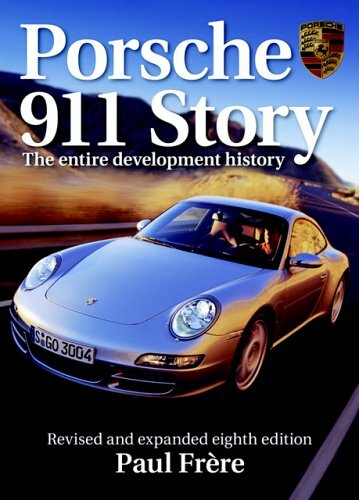 Total 911 magazine just listed the Carrera 2.7 book in the number one spot on their 2016 "MUST READ" list of books with the following quick summary: "This limited edition tome, of which 2,500 numbered copies have been printed, tells the complete story of the Carrera 2.7, a car relatively unknown compared to its similar-engined RS predecessor. Expertly researched and written by Ryan Snodgrass, this comprehensive compendium gives Carrera 2.7 fans and owners all the information they will ever need." December was a big month as almost all pre-orders were fulfilled and some even appeared under a Christmas tree or two. We have been out of stock on the blue Carrera 2.7: Limited Edition since mid-December with more expected to arrive in mid-to-late January. 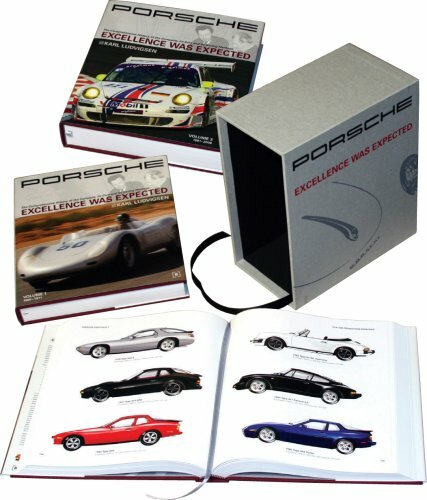 If you ordered since December 1st and haven't received your book, expect it to arrive late in January. Thanks for your patience! 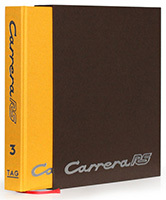 As of this evening, less than 20 copies of the red Carrera 2.7: Publisher's Edition are left until it is permanently sold out worldwide. 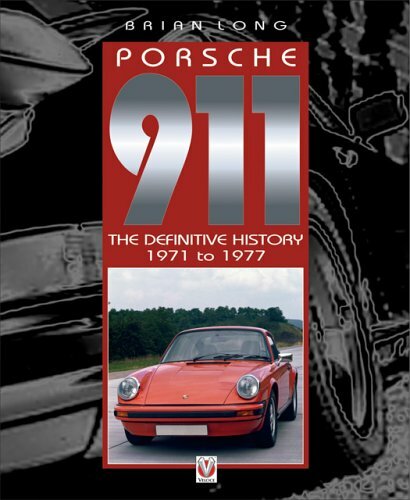 If you wanted a copy for your Porsche book collection, do not delay!